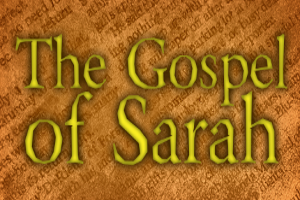 In the first Fandible podcast interview, Angela speaks with David Hill of Machine Age productions, specifically about the indieGoGo campaign for his latest game The Gospel of Sarah. Listen to hear more about what it means to have a horror game about consent, how does horror work in a tabletop RPG setting, and excellent advice for aspiring game designers everywhere. Are you a game designer interested in being interviewed by Fandible? Check out our review policy! That was a very well done and informative interview. Great job. While I can’t see your group putting out a recording of this, it would be cool to hear you play more games where narative control is at stake or acts as the currency in the games economy.